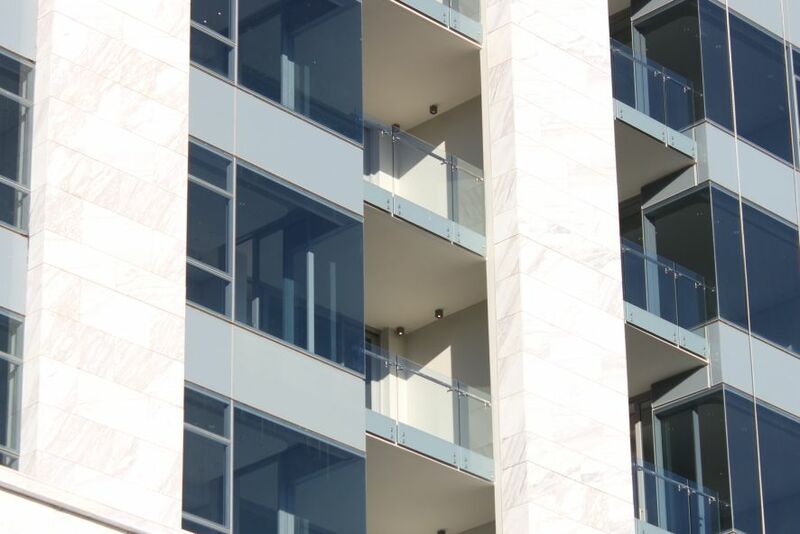 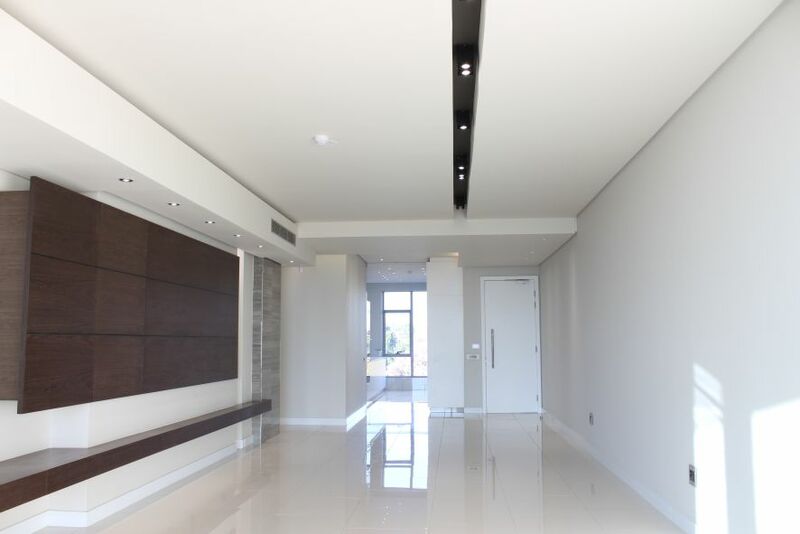 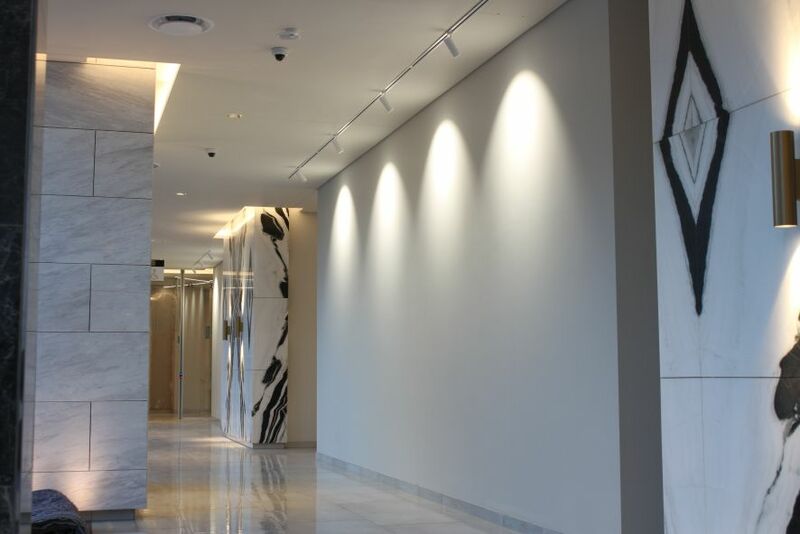 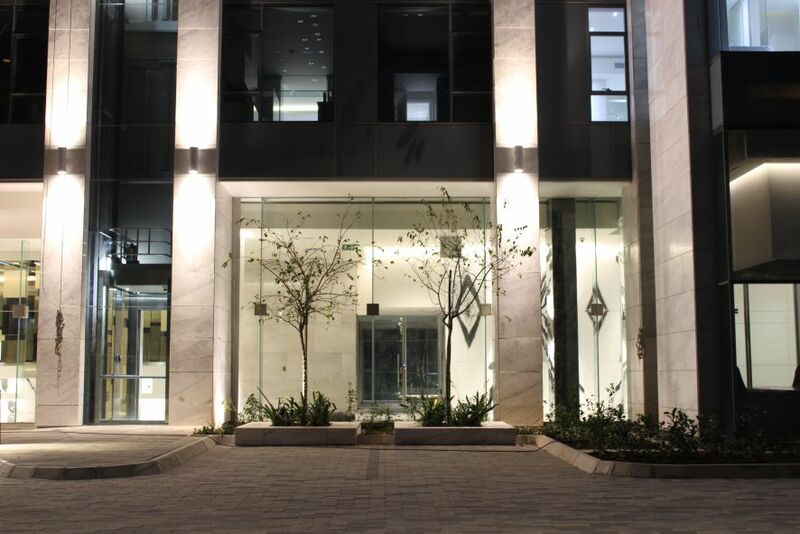 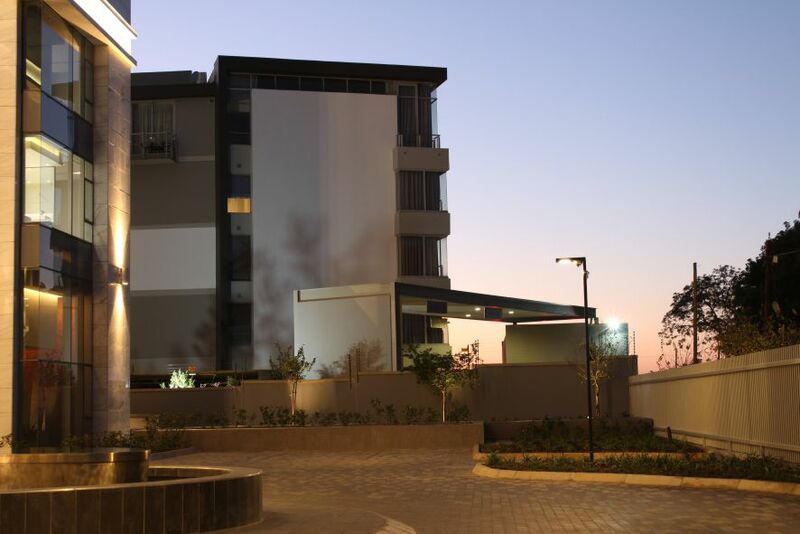 The Embassy Towers in Sandhurst is an exclusive apartment building in the heart of Sandton CBD soon to be completed. 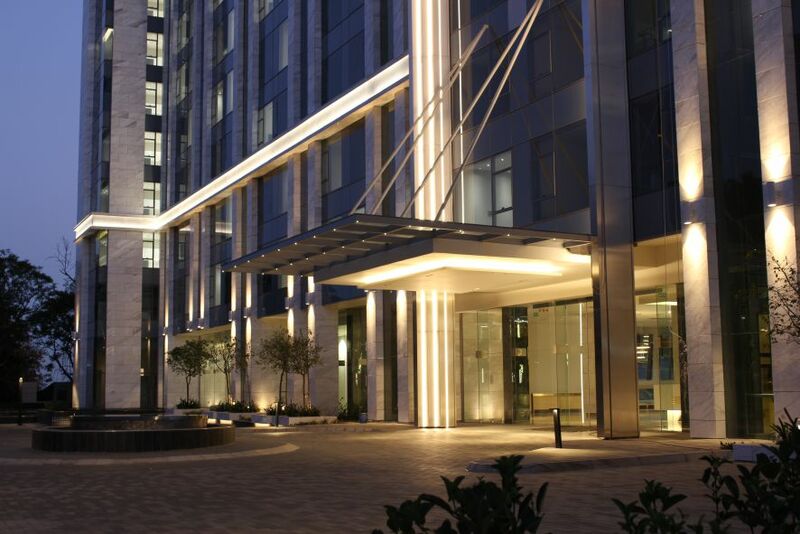 This attractive building can be seen towering amoungst the Sandton City skyline. 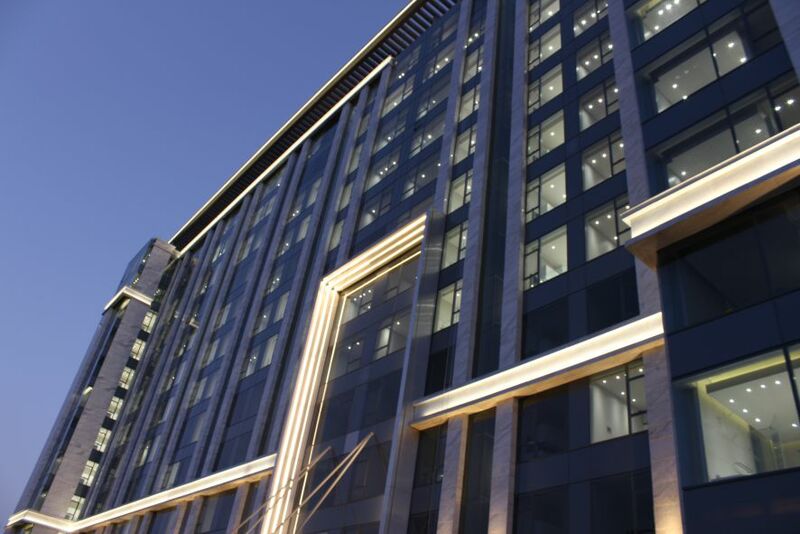 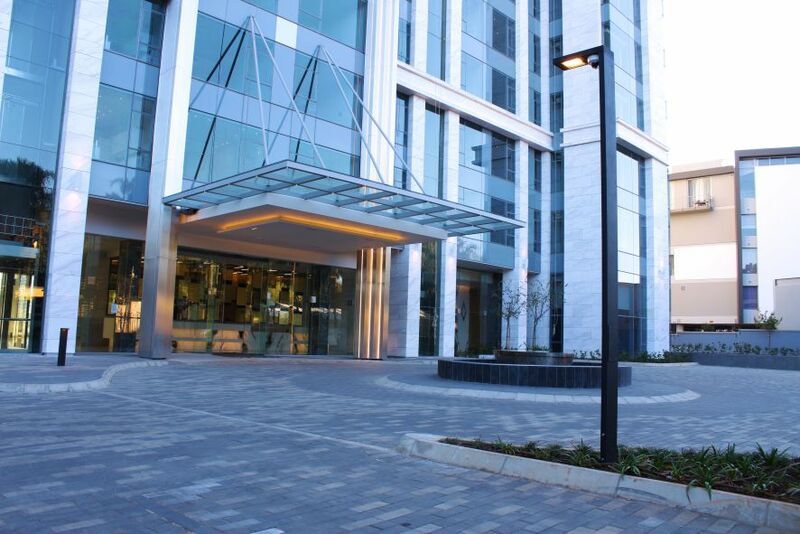 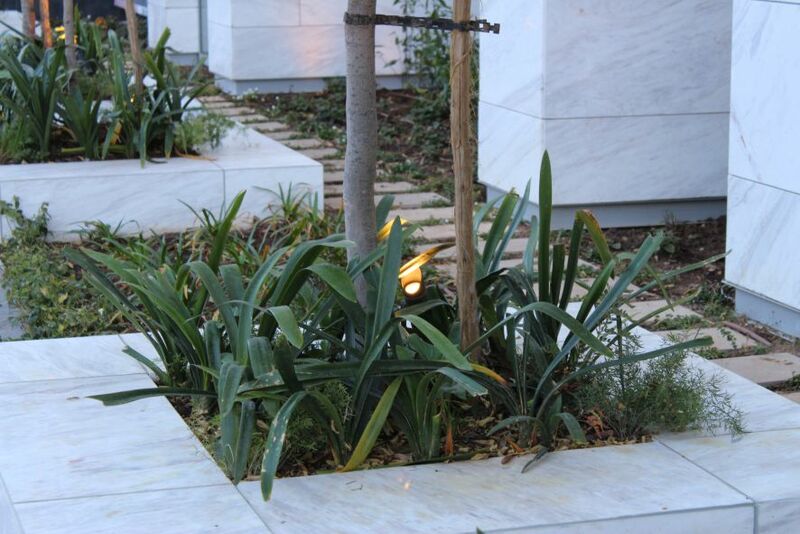 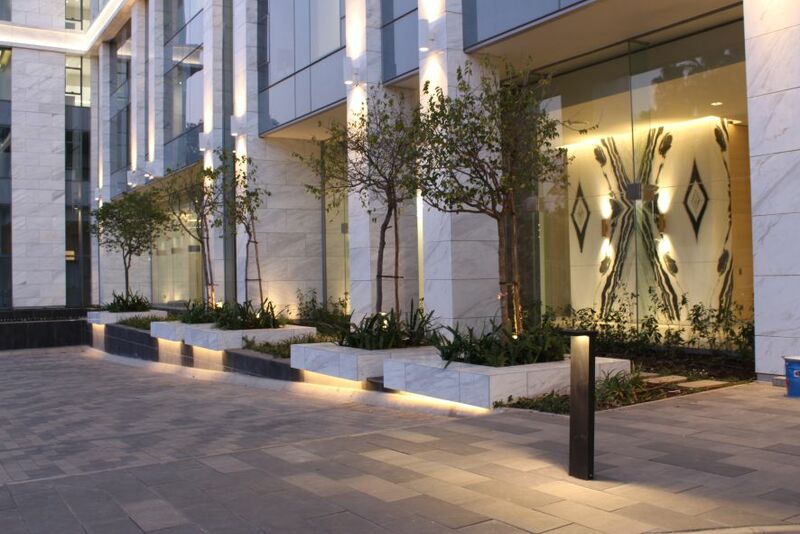 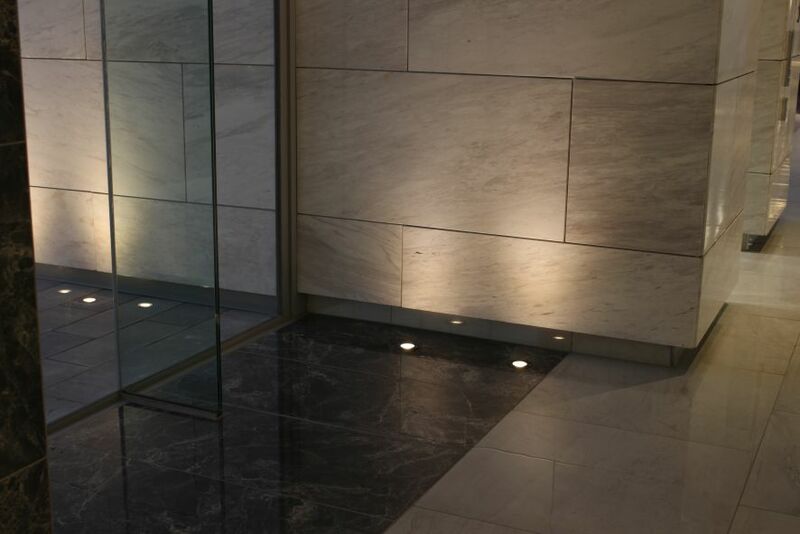 The facade of the building is dramatically enhanced with our LED cove lighting. 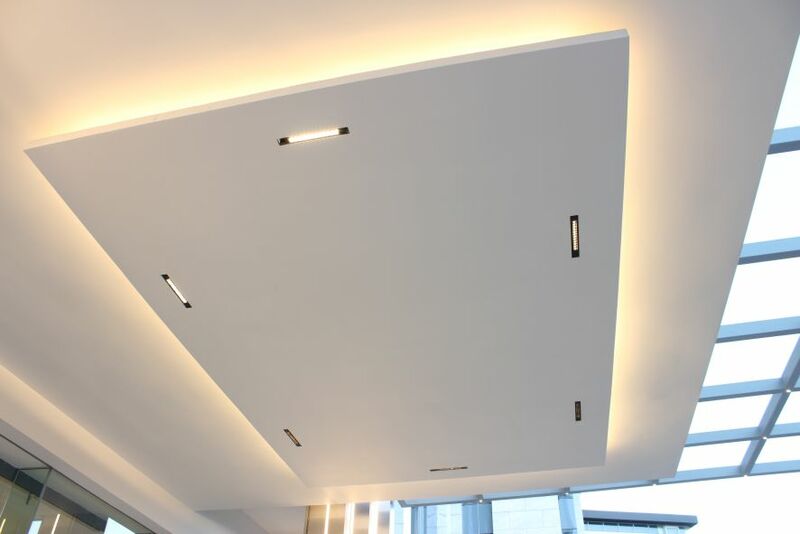 IP Rated LED Strip 12W/m LED 3000K | Special Brite 50 3W 3000K 46degree. 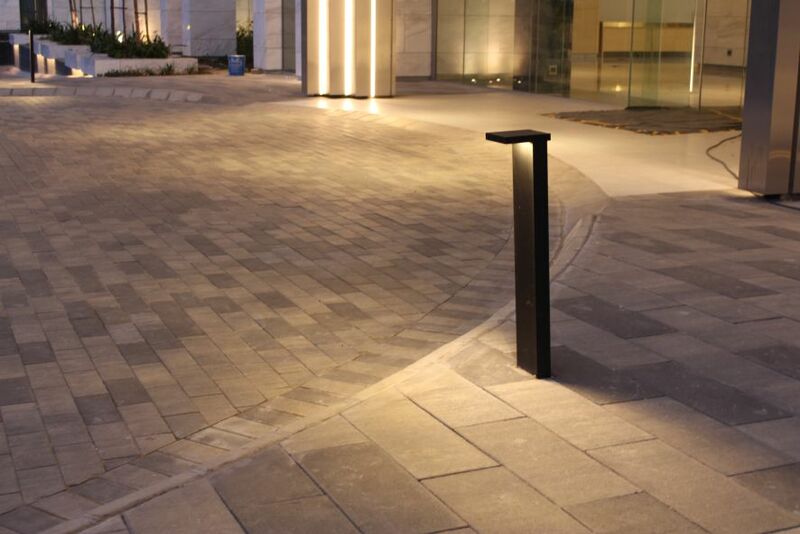 Piazza Post Top 17W 3000K mounted at 3.5m with camera mounting.